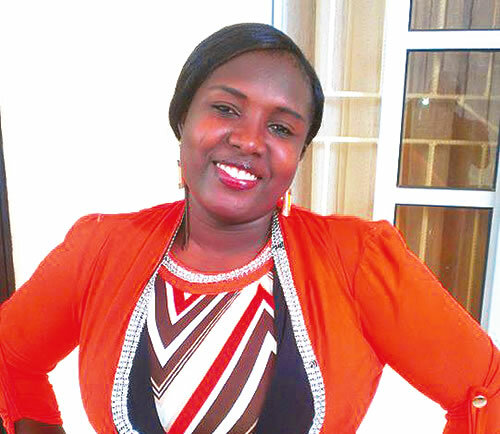 PUNCH Metro learnt that the 29-year-old Cross River State indigene had left her Ikeja office for her lover’s house on January 1, 2016.However, her whereabouts had since been shrouded in mystery. Grace, a graduate of Accounting, University of Calabar, was said to be working in the hospitality department of Arik.The case was reported at the Ojodu Police Division and Amelogu was reportedly arrested. It was learnt that a mobile phone and a handbag belonging to the victim were found in his apartment on the day Grace went missing.He was, however, released after police said there was nothing to connect him with the disappearance. Omini said he called 32-year-old Amelogu and together they went to report the matter at the police station.The victim’s father, Obongha Utum, said Grace and Amelogu had been dating for three years and would have been married, but for a problem with their blood compatibility. When contacted, Amelogu said he last communicated with Grace around 3pm on January 1. He explained that efforts to get across to her through her friends had been abortive. The civil engineer said his girlfriend’s line, however, became unreachable around 5pm and despite calling till 7pm, he didn’t get through.He said her mother called him from Port Harcourt around 10pm to ask if he had seen her daughter. It was gathered that Grace’s family contacted a telecommunication company to track her calls, but they were asked to get a court order.Access to her bank accounts were also said to have been blocked.